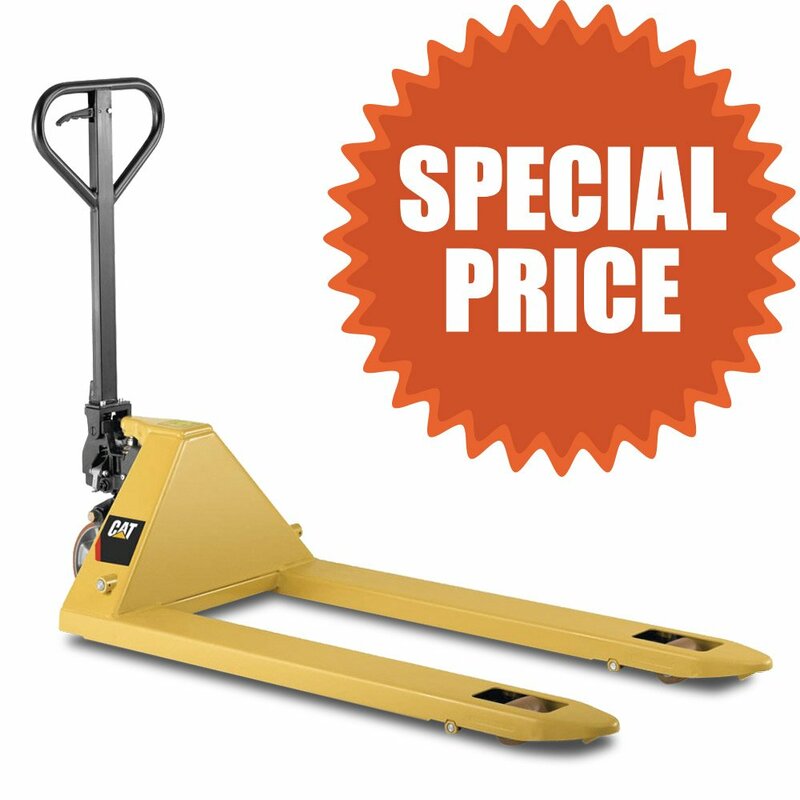 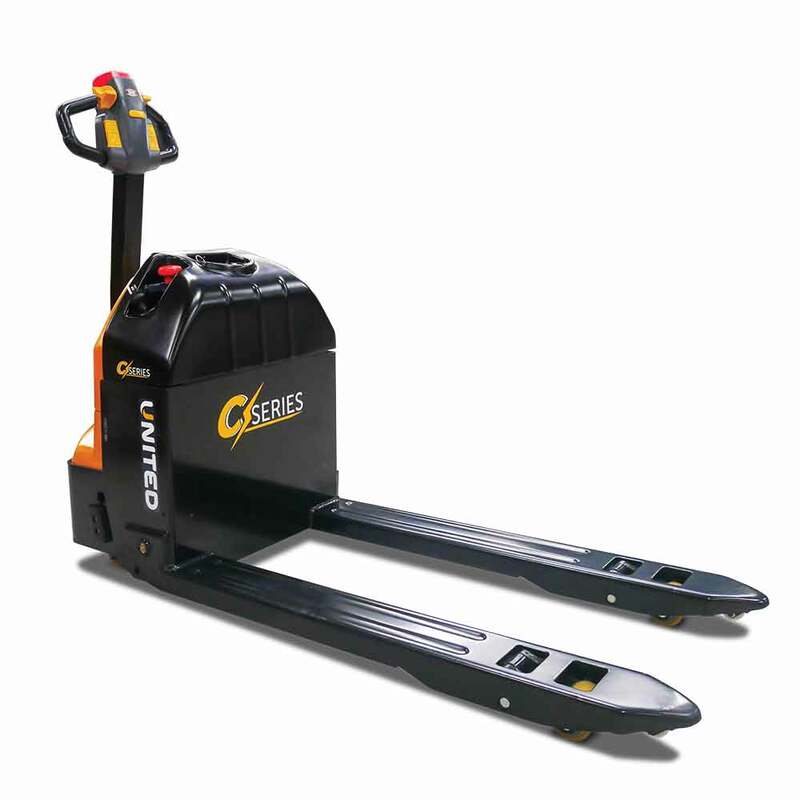 Electric pallet trucks are essential in moving pallets in and around warehouses. 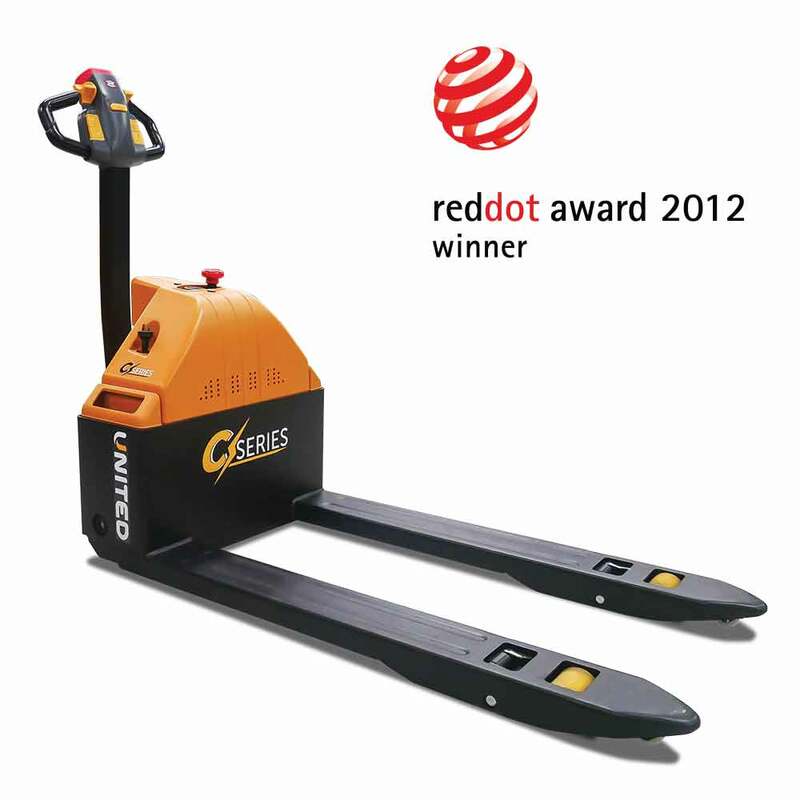 There are three main models available including hand pallet jacks, walkie pallet trucks and end riders. 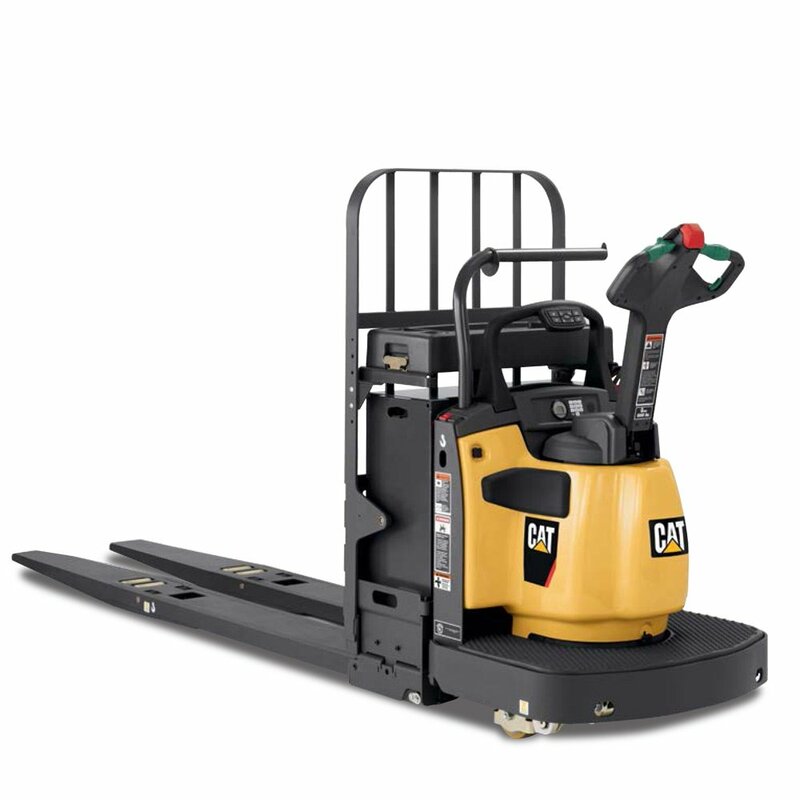 Capable of lifting loads up to 3.6 tonne, both the Cat pallet trucks and United C-Series pallet trucks have been engineered to provide long lasting strength and versatility. 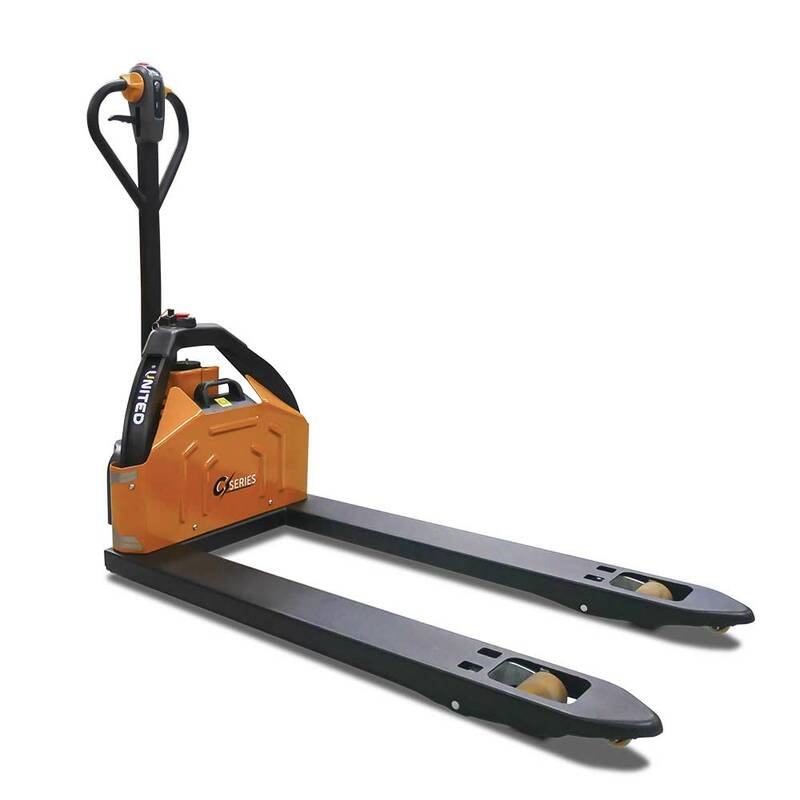 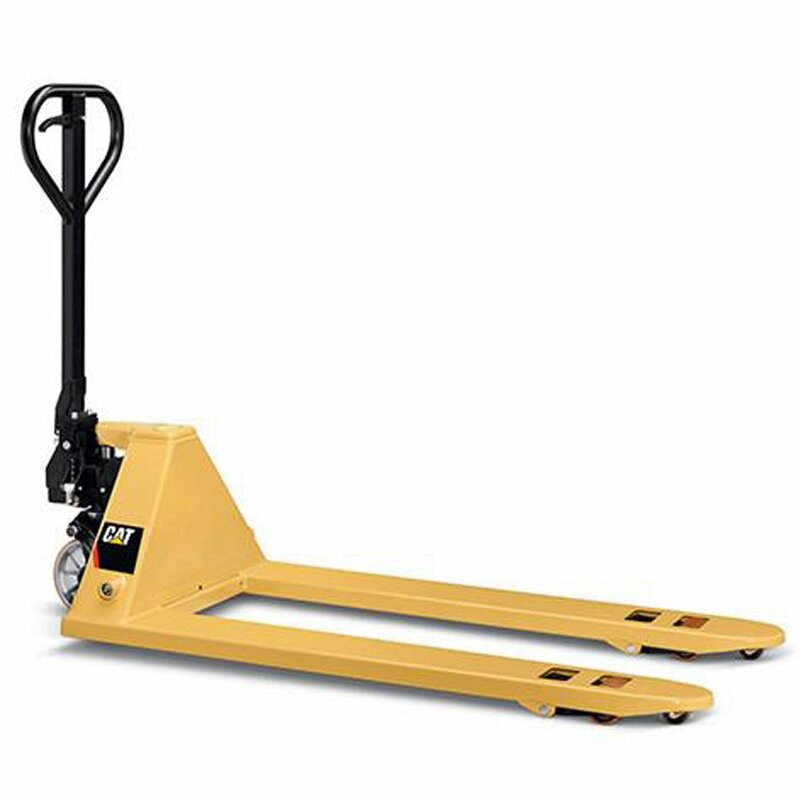 The light and durable hand pallet jacks are perfect for moving lighter loads, while the electric walkie pallet trucks decrease fatigue by providing speedy acceleration. 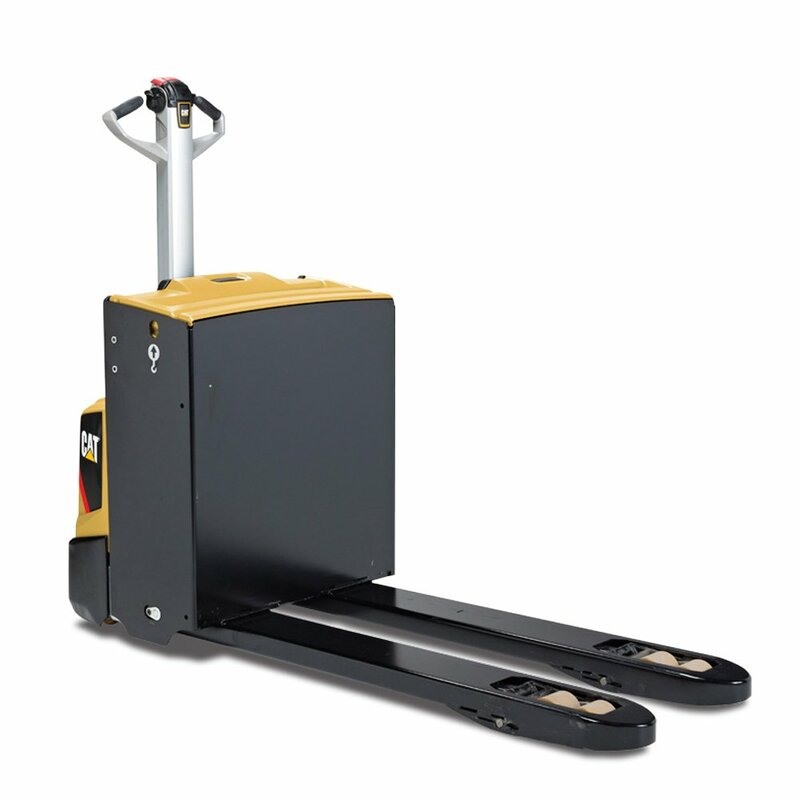 End riders offer higher lift capacities and increase productivity and efficiency for frequent shuttle type lifting in busy warehouses.